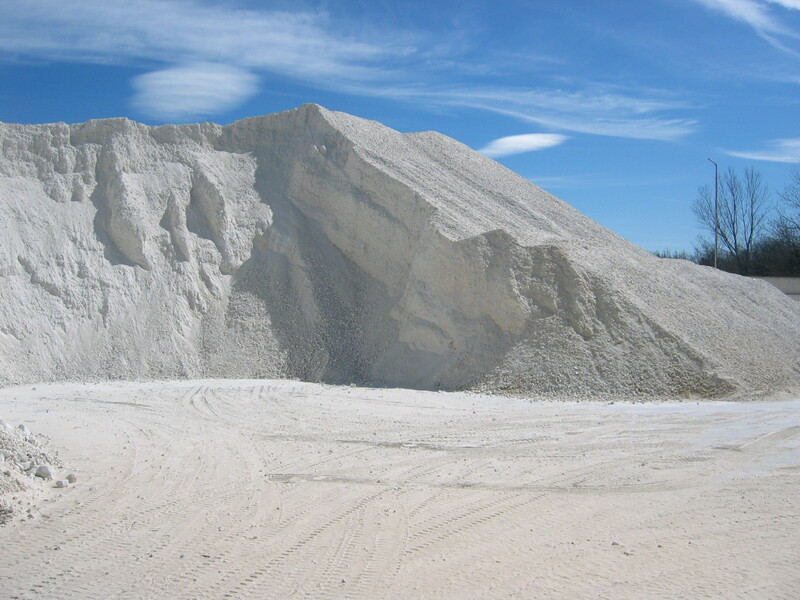 Thanks to a thorough selection process of mineral in origin, we can offer a high purity barite with excellent whiteness with our barite ultramicro and barite R-2, which stand also for their high micronisation. The barite P-5 and M-6 are characterized by a lower whiteness and a slightly higher particle size. This range of natural barites is complemented with our precipitated barium sulphate Blanc Fixe Miber Extra, extraordinary in whiteness and micronization.